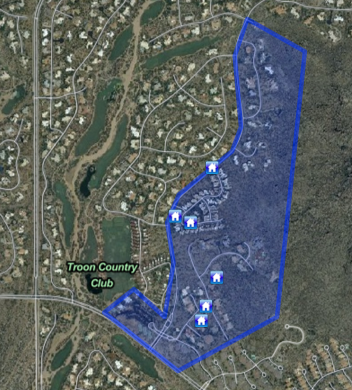 Tusayan |Troon |Scottsdale |AZ |Homes |MLS |Listings. Free MLS Search all Tusayan |Troon |Scottsdale |AZ |Homes |MLS |Listings. Search 3,4,5, Br Homes For Sale.